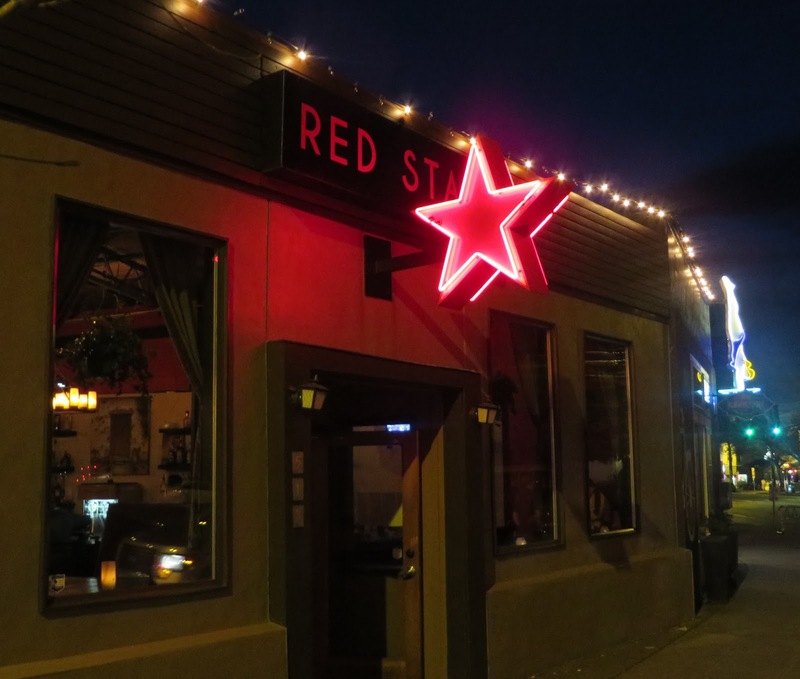 In the heart of the Fremont neighborhood, across the street from a 7-ton brass statue of Vladimir Lenin, the Red Star Taco Bar serves up some of the better tacos in Seattle along with slushie margaritas. 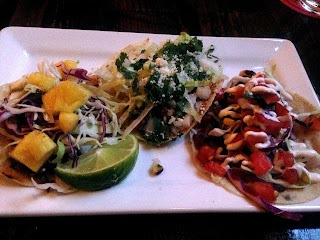 The tacos come with chorizo, carne asada, shredded beef or tofu, and the blended margaritas come in lime, strawberry, raspberry, mango, peach or pomengranate. The bar is said to be owned by three people who bartended up the street at Ballroom (thestranger), and in the place of the funky live music bookings of the former ToST Lounge and White Rabbit, they feature Mid-Week Movies on Wednesday and Trivia on Mondays to a diverse set of taco lovers.